Doesn’t look too appetizing in the first place. It should have been banned for poor branding. 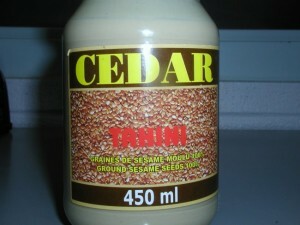 I agree, this tahini box looks like rat poison from the 1960s! It should be ban on the market.